It's that special time in Spring!!! ​We will be having special events on Saturday April 6, 13, 20 and 27!!! ​What better way to start our fundraising month than Edible PAWS with Laura Vree from Sweet Handmade! We are thrilled to have Laura back for this event and we are sure many of you need your Sweet Handmade fix after this long winter! Visit us at the store this coming Saturday, April 6 for Laura's decadent cookies!!!! Are you looking for a comfortable and simple way to clean your pet’s teeth? Kissable K9 Care offers an affordable cosmetic tooth cleaning that includes brushing and scaling with the use of hand instruments above the gum line. To clean your dog’s teeth we provide a calm and relaxing environment and deliver excellent results. ​You have been asking, so we booked them back for all of 2019! Kissable K9 Cosmetic Teeth Cleaning clinic for dogs and cats. Appointments are booking fast, call today! $169 plus HST. Book in store or call at 905-775-4638 to make an appointment. 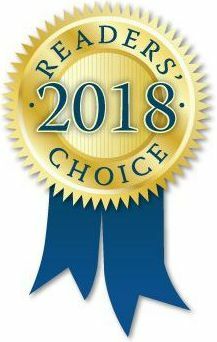 ​Thank you Bradford for voting us your favourite Pet Supply Store for the sixth year in a row!!! We couldn't do this without your confidence and support in the products and services we have for you. 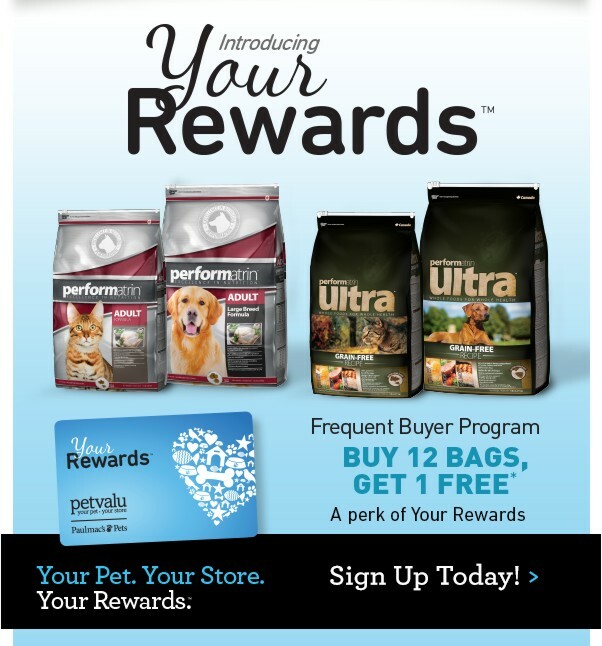 We are always looking at ways to make your experience at the store the best for you and your pets! You are what makes us award winning! Your Hometown Supplier of Premium & Natural/Holistic Pet Foods. Fulfilling your Pet's Needs in a Friendly Caring Atmosphere! We Carry a Large Selection of Frozen Reptile Food! Crickets, Meal worms, Super worms and Horned worms are in stock. 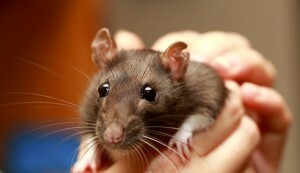 And in our frozen section we have the smallest feeders starting with pinky mice up to extra large rats. 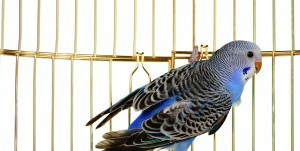 Other insects and feeders can be ordered as required, ask our pet experts! Why feed an alternative food? is it truly better? Click Photo for full article! Need health and behaviour information for your dog? The Whole Dog Journal Articles. Tips and information for the health and well being of your dog! 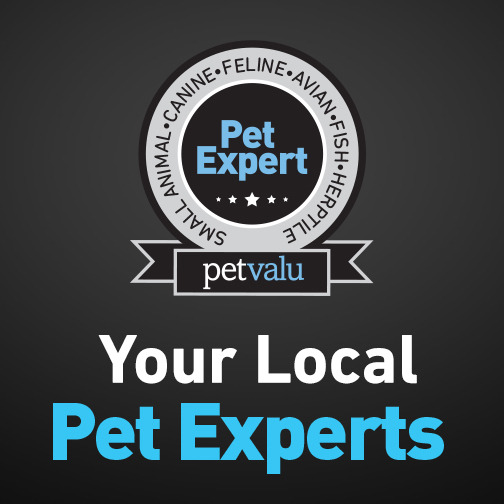 Click to find out how we are Pet Experts! Follow us on Facebook for upcoming events, flyers, sales and product launches!